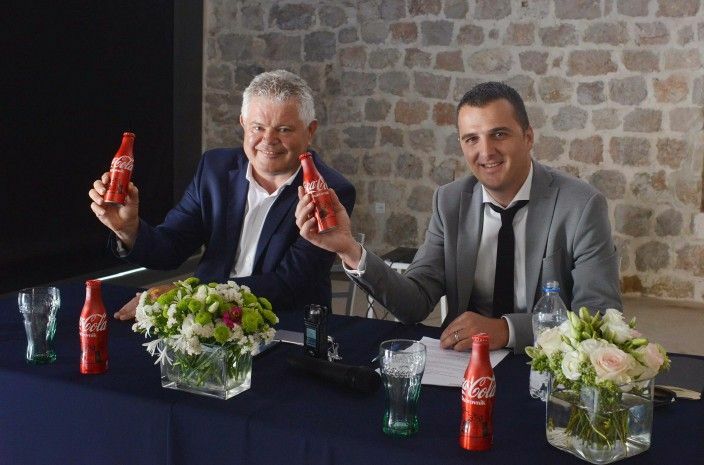 The limited edition bottle was presented on 27th of June in Dubrovnik. The event took place in Lazareti, along with the mayor of Dubravnik, the presentation was also attended by Jakša Maganić, regional sales manager for Croatia. Mayor Vlahušič expressed great satisfaction and happiness for the city to get such recognition. He pointed out that this symbolic gift is a beautiful recognition of all the hard work they did in the last couple of years. Along with the Croatian city, Rome and London will get the same exposure on this special limited edition design. Dubrovnik glass bottles are on sale from the 1st of July at souvenir shops and at local cafes and restaurants in the Dubrovnik region.